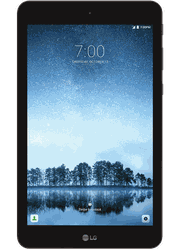 Get a great new tablet at the best price in town from Sprint. Our Lompoc, CA store as a great selection in-stock today, and our friendly associates are standing by to help you find exactly the tablet you need. Save even more when you buy online for same-day in-store pickup.